WiFi infrastructure by adding exciters, tags, and tracking software. telemetry—increasing plant efficiency and reducing operating costs. 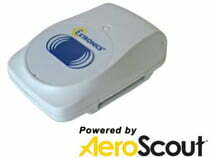 Track people for health and safety reasons and quickly account for all personnel in the event of an emergency. Download our guide to the Automatic Mustering & Personnel Location System which includes life raft utilization for offshore oil & gas platforms. 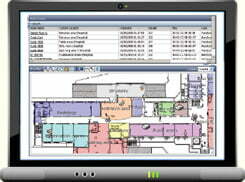 Increase productivity and efficiencies on turnarounds by tracking contractors. You will be able to make sure that you are paying for their services when they are actually on site working. If you are responsible for managing turnarounds, the contractor tracking solutions overview is a very useful guide. Track valuable assets such as drilling tools and machinery for time saving benefits and loss control. Batches of manufactured product can be tracked through the production and handling process to improve efficiency. Whether it is for safety, security, or process & asset optimization, we have a Real Time Location System to suit your needs. Excite tag to send or store message, turn on/off, etc. 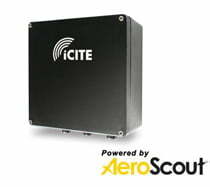 The Extronics iRFID100 brings RFID reader technology into the hazardous area, allowing reliable tracking solutions to be implemented in the harshest of environments. 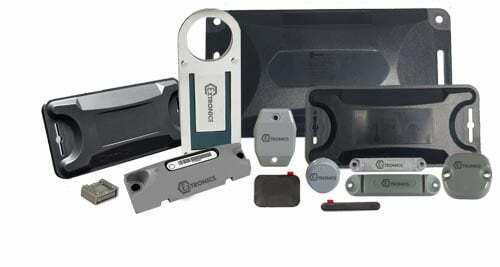 When used with Extronics’ extensive iTAG500 range of passive RFID tags, users can safely track and maintain any asset throughout the hazardous area. 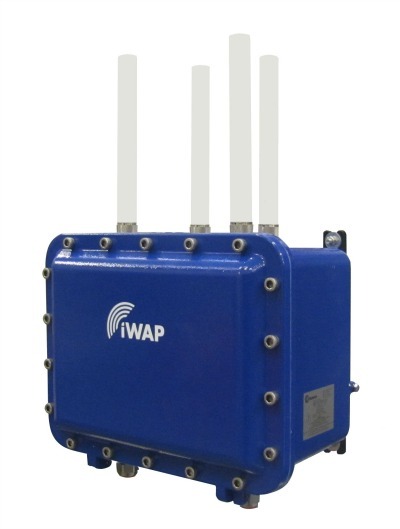 With up to 4 antenna outputs the iRFID100 provides a versatile solution for multiple read locations with just one fixed reader. The intrinsically safe RF outputs utilize Extronics patented RF Galvanic isolator technology allowing the use of specialist RFID antennas for long read range and excellent read reliability. 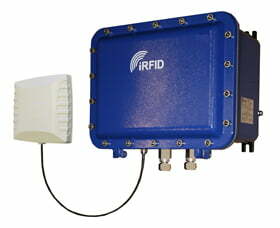 The reader is a UHF multi protocol module for long range applications. With programmable output power in 256 steps from 17dBm to 32dBm, the reader can detect tags at distances of up to eight meters. The iRFID100 is fully compliant to the European regulations ETSI EN302208 and EN 300220, and supports Philips UCODE EPC 1.19, ISO 18000-6B and EPC Class1 Gen2.